Greetings! 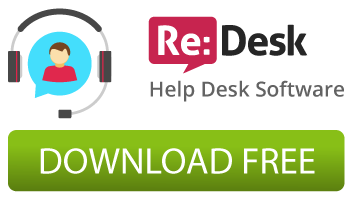 We are glad to announce a pre-order release of our new product: Re:Desk HelpDesk software. The software is intended to organize a customer support in the easiest way. Conversion of your clients emails to tickets, departments, staff roles and permissions and much more features to provide the best support. The details and demo are available on the Re:Desk site. Nauru, thank you for the comment. We are glad to hear that. Feel free to contact us with any questions.